Dr. William G. King, III began his dental career at an early age assisting for his father, and grandfather. Dr. King learned firsthand the type of patient focused approach he wanted to bring to his own practice. Dr. King grew up in Andalusia, AL and graduated from Auburn University in 2000. He then went on to complete his D.M.D. from the University of Alabama at Birmingham School of Dentistry in 2004. Dr. King completed a general practice residency at the Birmingham Veterans Affairs Medical Center in 2005. Dr. King currently lives in Auburn with his wife, Anna, and their two children, Baylin and William G. King, IV. 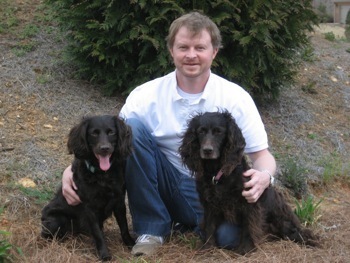 Their family is completed by their two dogs, Remi and Trudy. When away from the office Dr. King serves as Treasurer of Sigma Phi Epsilon Alumni Board, Kiwanis Club, and a member of Auburn United Methodist Church. His hobbies include reading, bird hunting and saltwater fishing.